Once again, Dubai is seeking to lead the way in the clean energy sector. 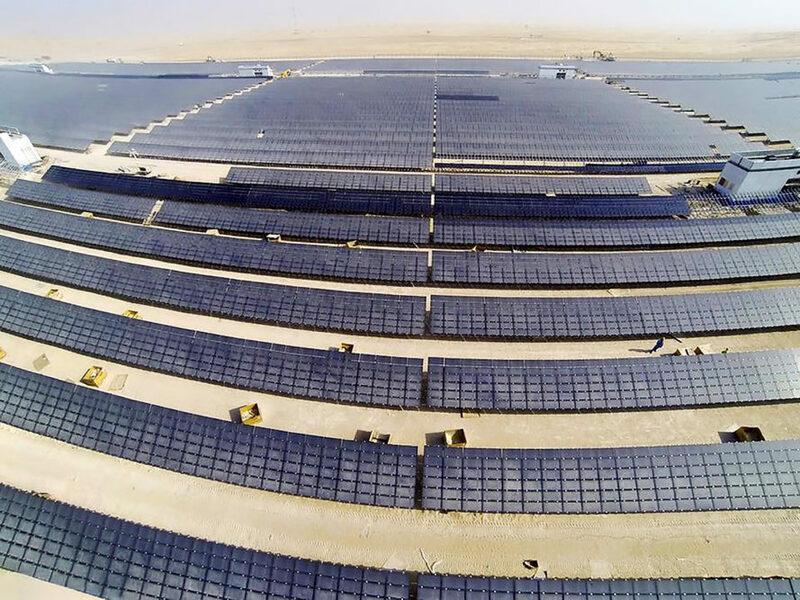 The Dubai Electricity and Water Authority (DEWA) recently announced plans to build a massive concentrated solar power plant that would generate a staggering 1,000 megawatts (MW). 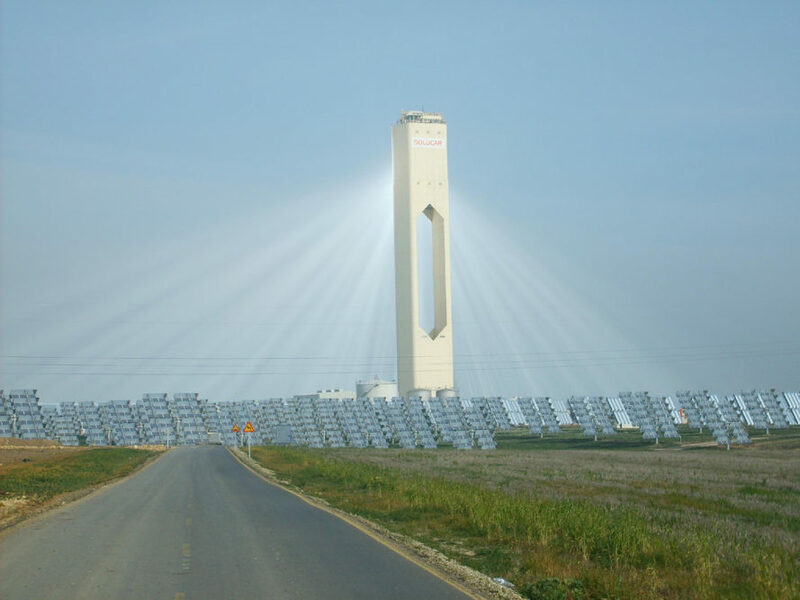 That’s nearly twice the capacity of the current record holder for the largest concentrated solar plant, the Noor-Ouarzazate complex in Morocco, which will generate 500 MW by 2018. DEWA CEO Saeed Mohammed Al Tayer announced the plant could be operational in 2030, the year the country hopes to obtain 25 percent of energy from clean sources. Private companies to be selected will build and operate the plant. The first stage, to be finished in 2021, will generate 200 MW. The plant could help the country achieve the Dubai Clean Energy Strategy 2050. The strategy aims for energy from 75 percent renewable sources by 2050. As a step towards that goal, DEWA is working to provide energy from 61 percent natural gas, 25 percent solar power, 7 percent “clean coal,” and 7 percent nuclear power by 2030. The Dubai Electricity and Water Authority recently announced their plan for a massive 1,000-megawatt concentrated solar power plant. The project is part of Dubai's push for 75 percent renewable energy by 2050. Private companies to be selected will construct and operate the plant.